Stephanie Amaro is proving that Mariachi is not only a man’s sport. She’s joined the 2 time grammy award winning Mariachi, Los Comperos, and is putting a finer point of women’s hearts and souls of Mexico to music. 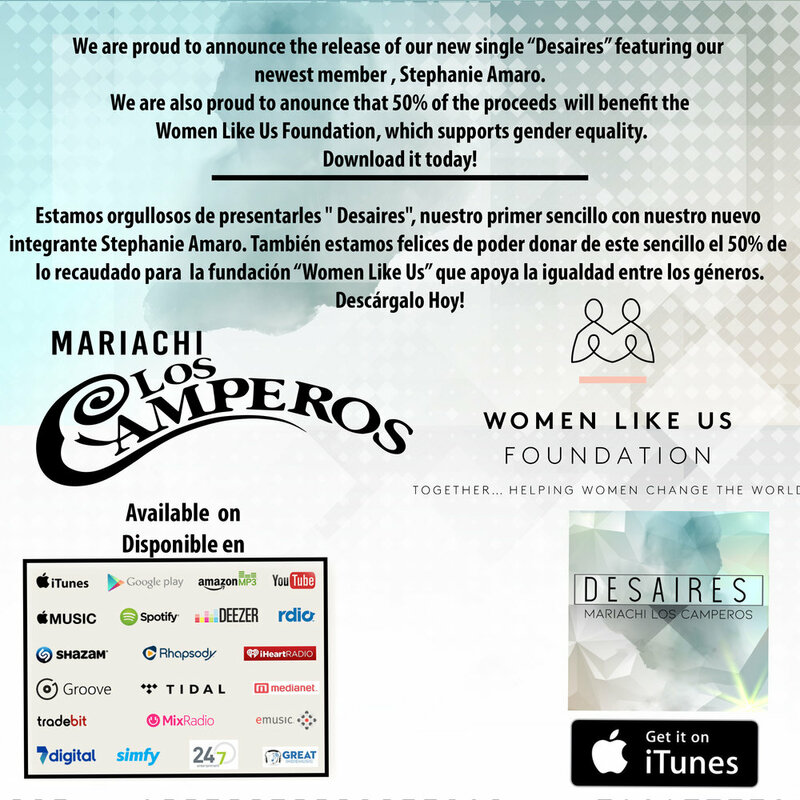 Stephanie played guitar in rock and alt rock bands during her teens but after falling in love with traditional Mexican music at age 19, began private lessons to learn more…She spent years gaining experience and street cred playing and touring with Los Angeles mariachis. And now, as she paves the way for women in traditionally male mariachi bands, she’s here to tell her own story to encourage more positions for her female counterparts.